- The cheapest and easiest way to learn Korean before and during your trip. - The only one Korean language book is the way to go on your trip. - Over 1500 practical sentences for everyday use. - A Korean dictionary of over 2000 terms and expressions. - Extensive information about Korean grammar and pronunciation. - Latest Korean vocabulary and Korean phrases for smart phones, social media and more. - This beginner Korean book will help you to quickly and easily learn Korean without having to take an entire Korean language class. 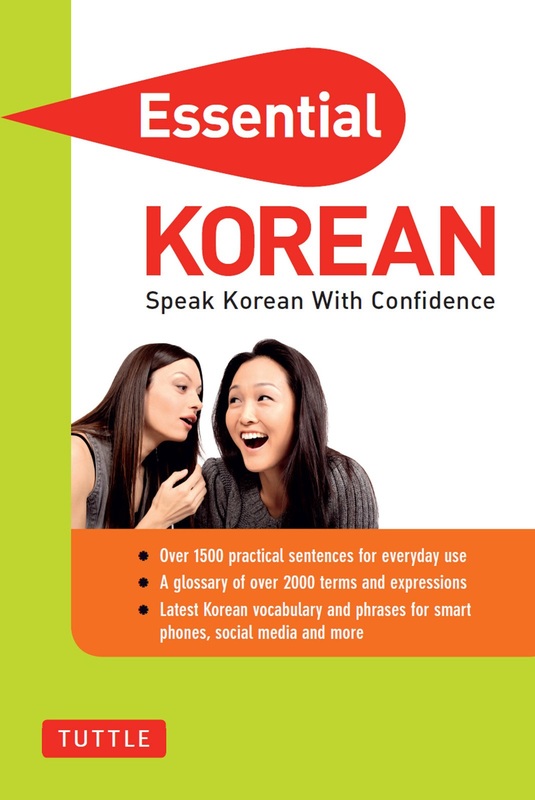 korean phrasebook, korean conversation book, korean for traveling.